Why plant roses right now? They are beautiful and fragrant, the symbol of love and romance, and a valuable and attractive addition to any landscape. Moon Valley Nurseries grows all our own vibrant and healthy varieties. With over 150 species and thousands of cultivars available in nearly every color and a variety of shapes, you are sure to find the perfect ones at any of our nurseries. We’ve got you covered whether you are looking for a landscape shrub for screens, hedges, and mass planting or are looking to create a charming setting with climbing/trailing varieties that can be trained to climb on pillars, fences, arbors, and gazebos- whatever your landscape needs! 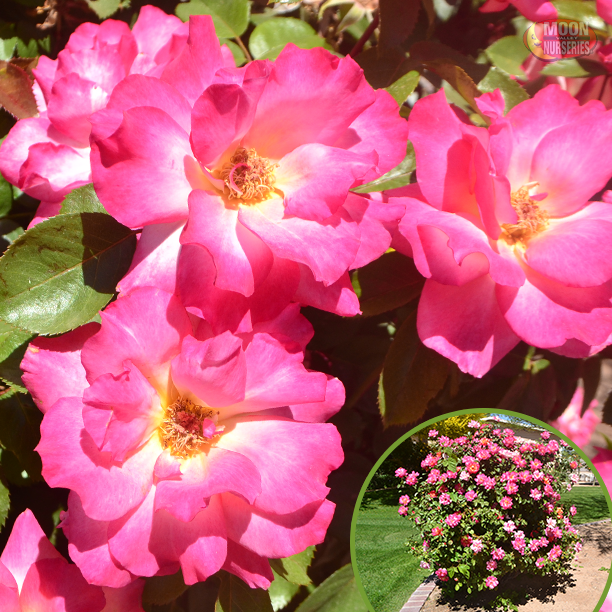 Roses loves the sun, so make sure you plant them in a spot in your yard that gets plenty of full sun exposure. Total sun exposure is at least six to eight hours of sun each day. Roses that do not get at least five hours of sun every day may gradually weaken. In warmer climates, we recommend growing them in a spot where they are protected from the hot afternoon sun and in an area where the roses will get decent air circulation. 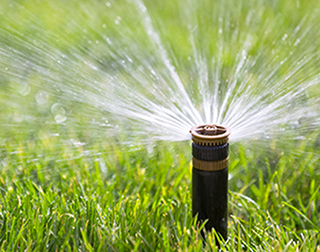 Regular fertilization is recommended to produce the most rewarding results. 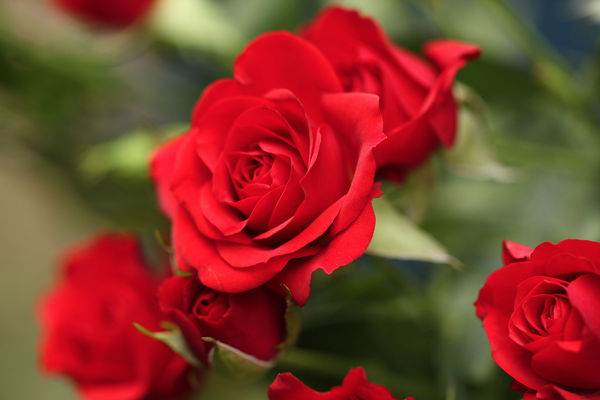 We recommend fertilizing roses with a dry slow-release fertilizer by the end of February. 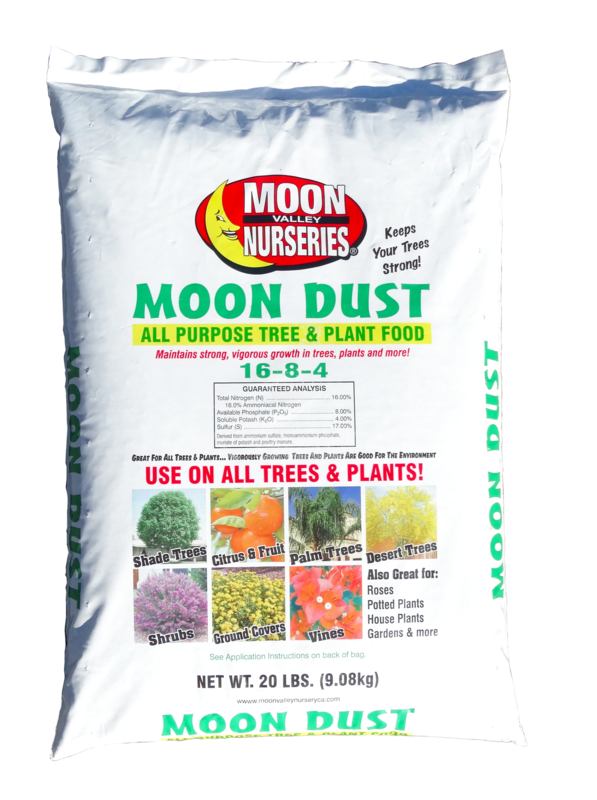 Check out our fertilizer products at Moon Valley Nurseries such as our All Purpose Moon Dust fertilizer and our Super Charged Moon Juice to help enhance growth. Check out this great deal currently happening at all Moon Valley Nurseries locations! For a limited time, you can get 4 fertilizers for only $99. You can stock up on your favorite or mix and match many other fertilizer products. Click below to get this awesome coupon. Print it out or save it to your phone and come on in! Most of our rose varieties love water and need plenty of it, but not too much! Water deeply enough to moisten the entire root system, which is about 16 to 18-inches deep but not too much that it creates sitting water. Water once a week, more during the hot seasons. It is best to check if the soil is dry within 1-3 inches of the soil to know if it needs more water. Moon Valley Tip: Use mulch to help conserve water, reduce stress, and encourage healthy growth. We like to apply a 2 to 4-inch layer shredded leaves, dry grass clippings, or shredded bark around the base of roses. Annual pruning contributes to the health, longevity, and productivity. Keeping up with pruning will be a big help to your roses so they can grow properly and healthy. You should remove any of the dying or dead plant material. Remove flowers that have already died, also known as “Deadheading”. Weeding is an important step of caring for your roses. Weeds not only make your yard look messy and uncared for, but they drop seeds as they grow so one weed can turn into many in a short time. Keep weeds away by using pre-emergent products and pulling them as soon as you see them! We grow our own roses just like we grow our own trees. There are many reasons to do it ourselves. As the grower, we can offer lower prices for better trees and we know where our trees, plants, and roses have been since they were planted. We pride ourselves on our growing knowledge to make sure we offer the best trees, plants, shrubs, and succulents we can. With over 30 years of experience growing, Moon Valley Nurseries knows how to grow the healthiest trees and plants and we know we are offering our customers the best they can find. We make sure every item we plant is the best for our customers. For the best roses on earth, go straight to the Moon!